​Eagle Tubular stationary bollard applications include safety and security bollards. 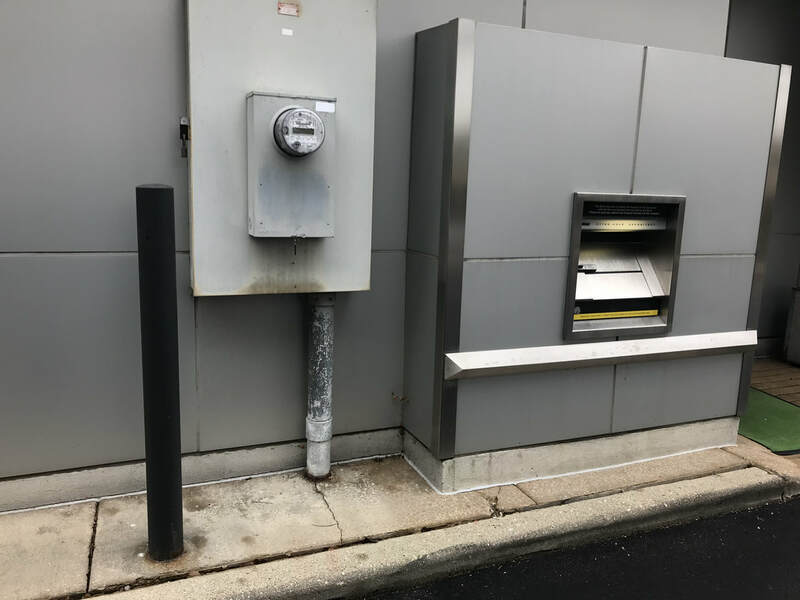 Stationary Steel Bollards have been developed to protect pedestrians and cyclists from accidental collisions by vehicles, including passenger vehicles, transport trucking, and fork lifts. 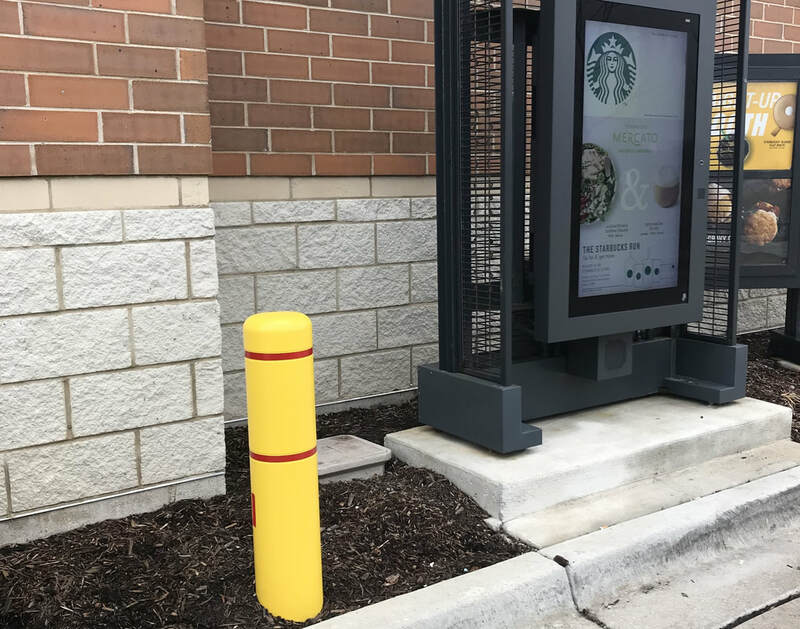 Stationary Steel Bollards have been developed to protect electronics and equipment from accidental collisions by vehicles, including passenger vehicles, transport trucking, and fork lifts. 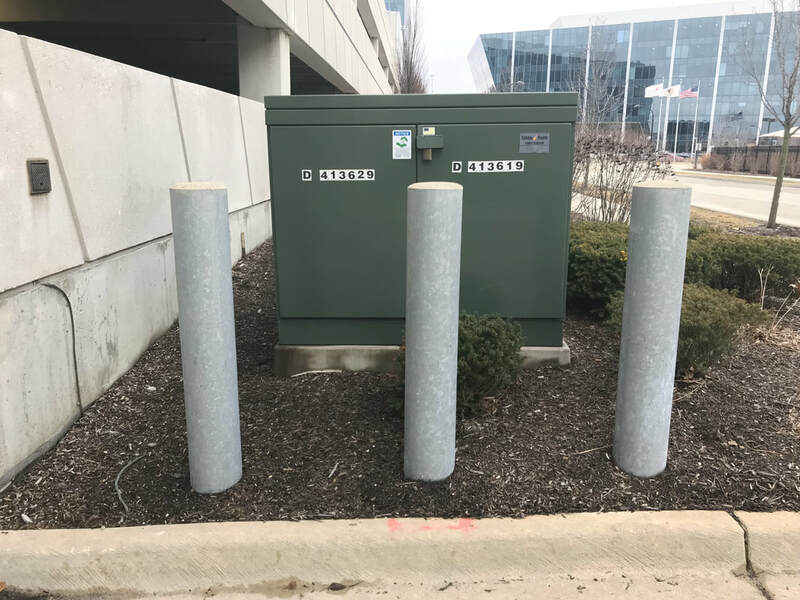 Stationary Steel Bollards protect utilities, , , buildings, pedestrians and employees from accidental collisions by vehicles, including passenger vehicles, transport trucking, and fork lifts. 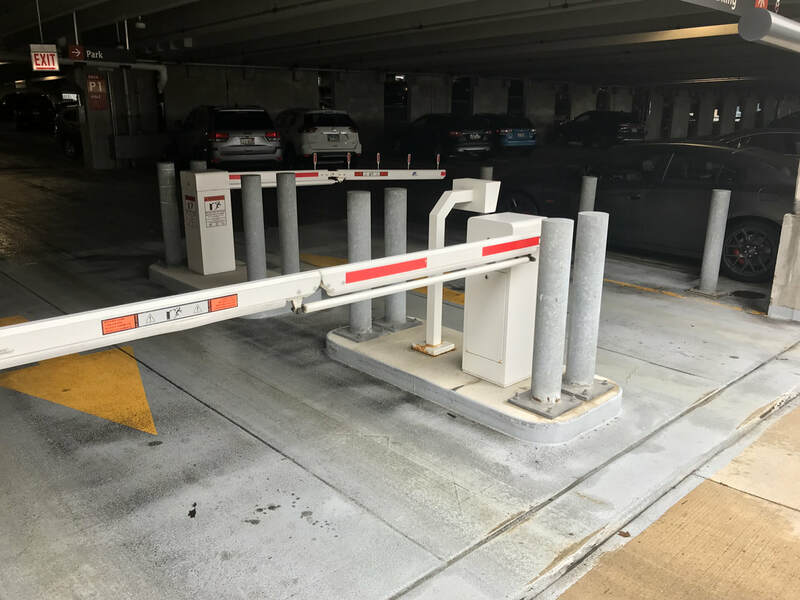 Stationary Steel Bollards have been developed to protect machinery and equipment from accidental collisions by vehicles, including passenger vehicles, transport trucking, and fork lifts.